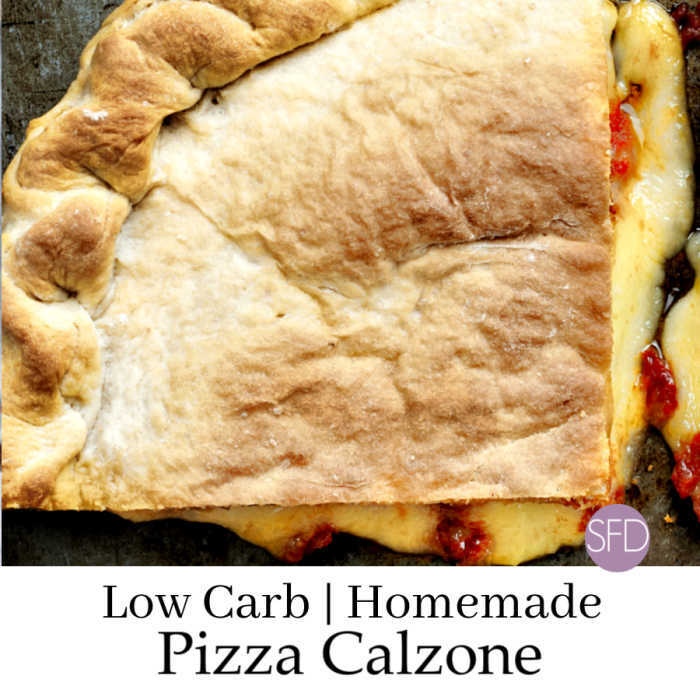 These Low Carb Pizza Calzones make for a great meal. I like that they work well for party food as well. This is a warm sandwich which is also like a pizza. Of course, I am a fan of both when it comes to this recipe. Being able to eat a calzone may not be what you were thinking about when you imagined something that is low in carbohydrates. I mean, a calzone is basically a pizza folded over to make a great tasting sandwich. 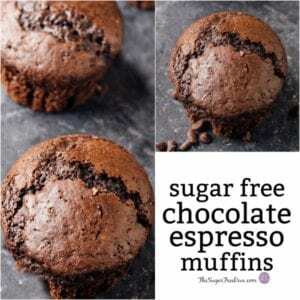 How could something so yummy be low in carbs? These ingredients may be items that you do not have on hand. First off, you will need a low carb pizza sauce. Look for a sauce that has no sugar added to it. The bulk of the carbs in these calzones will most likely come from the sauce. 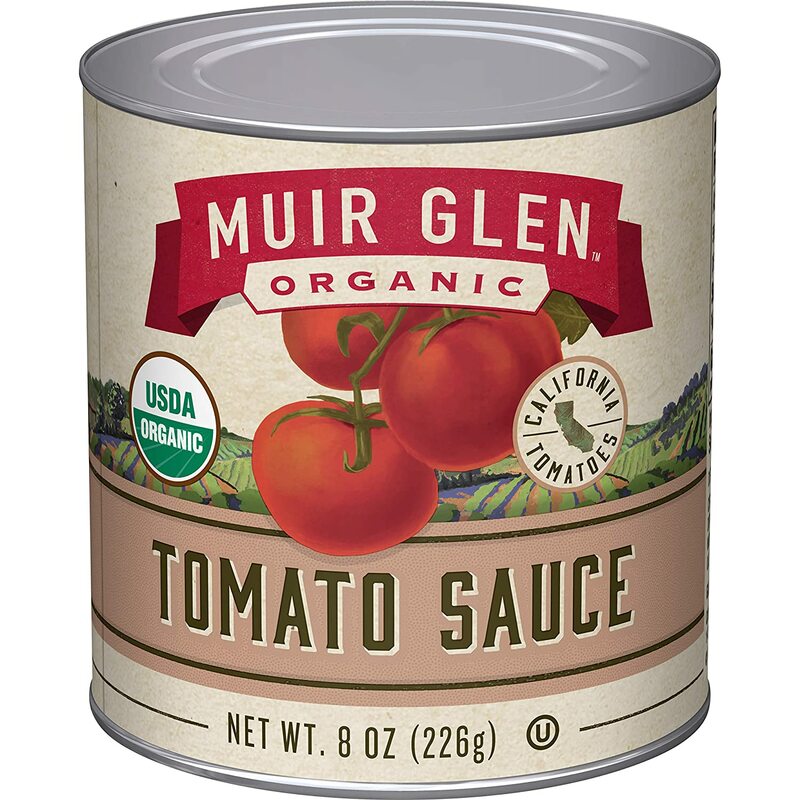 Muir Glen Organic Tomato Sauce, No Sugar Added. CONVENIENCE: Tomatoes are a real and simple addition to any meal; store organic canned tomato sauce in pantry for easy use when making soups, sauces and stews. Also, do not forget about your favorite pizza topping. I’m talking about the sliced pepperoni, including the turkey kind of sliced pepperoni. And there is also the pizza cheese. Mozzarella Cheese being possibly the most popular cheese to use in this kind of a recipe. Other popular cheeses include Parmesan nad my favorite Provolone Cheese. While we know what to put inside of the calzone, we should however think about the crust as well. In a regular calzone, we expect the bread portion to contain the bulk of the carbohydrates. We know that in a regular pizza it is the crust that offers up the bulk of the carbs as it is basically a bread. Getting rid of the regular pizza crust can really help knock out the carbs. This is true for both a pizza and a calzone. Luckily, I do have options for you to use for your low carb calzone. This is an easy recipe for making a full sized crust. However, if you are wanting something that is a smaller sized cauliflower here is an option. 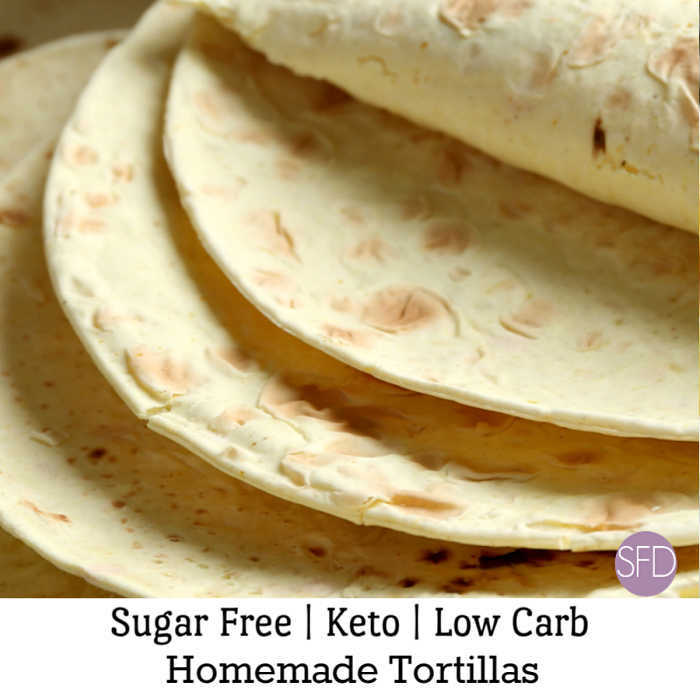 A tortilla that is low carb keto that is not made from cauliflower can be found here. 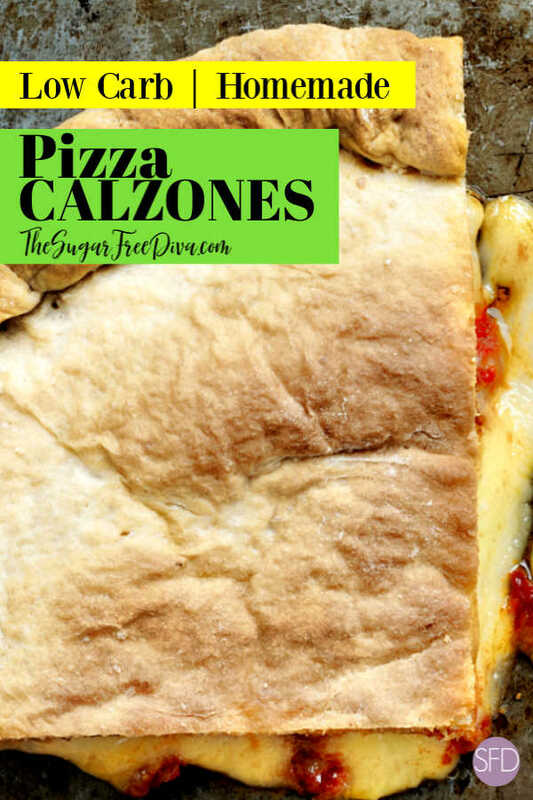 However, you are probably looking to use low carb pizza crust version for this calzone recipe. 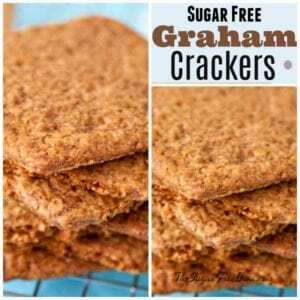 I have several low carb pizza crust recipes that you can use. 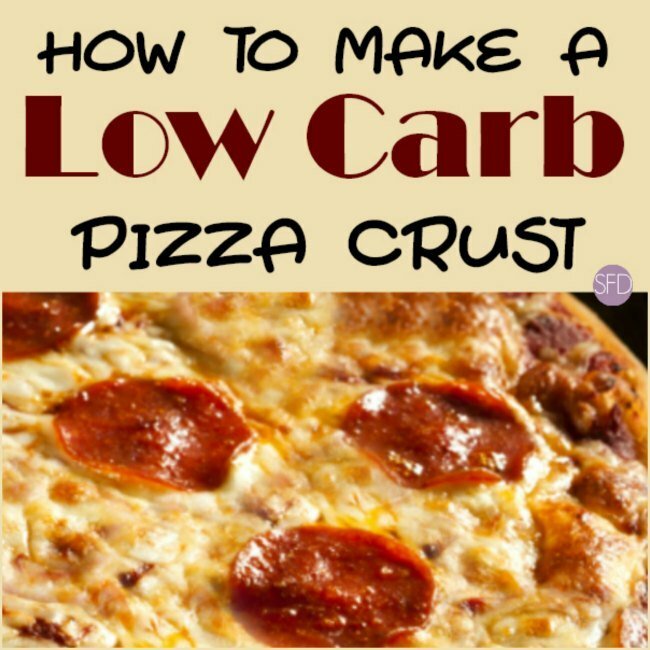 I also have an Easy Low Carb Pizza Crust recipe. 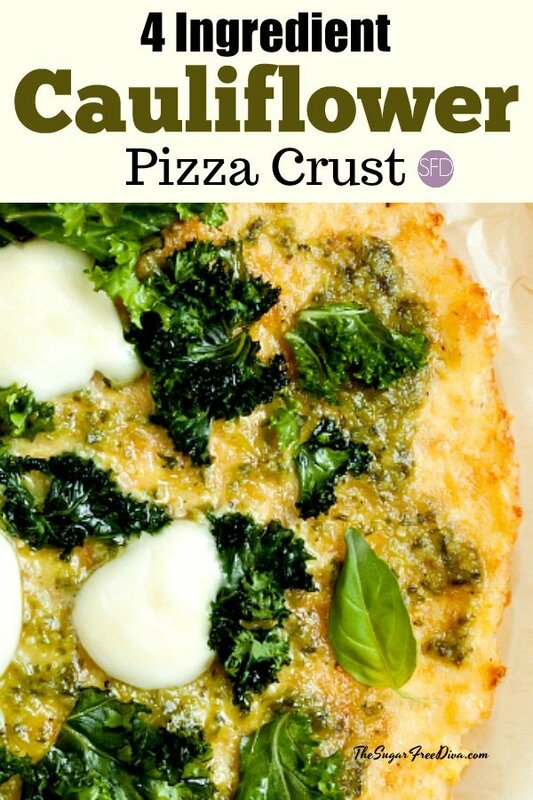 Perhaps my favorite idea for a low carb pizza crust to use in this recipe would be this one. This has been a really popular recipe. 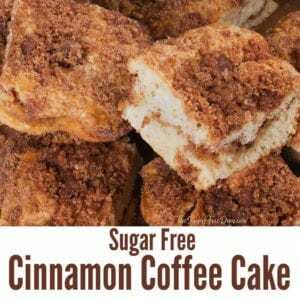 And, Keto Low Carb Mug Bread. 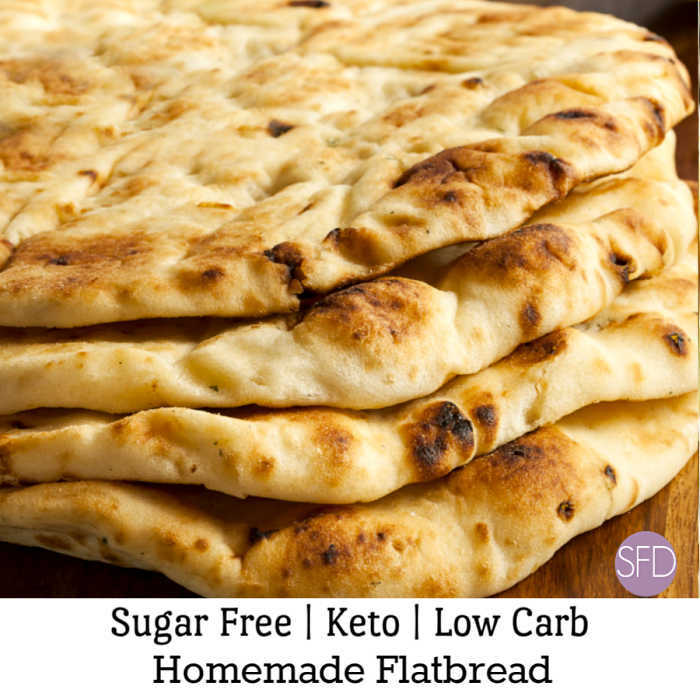 As mentioned above, you will need a low carb version of a pizza crust for this recipe. 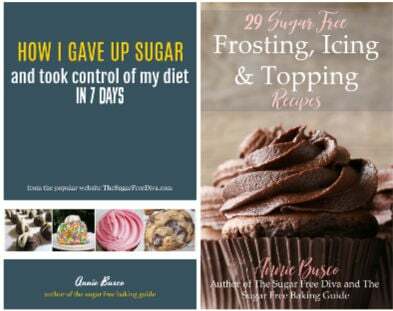 I have recipes for many choices of versions for you. 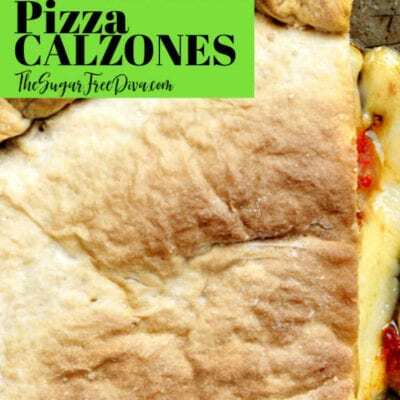 Choose the low carb pizza crust recipe that suits your needs best for use in this calzone recipe. Low Carb Pizza Crust- 1 batch. You can use one of these recipes. 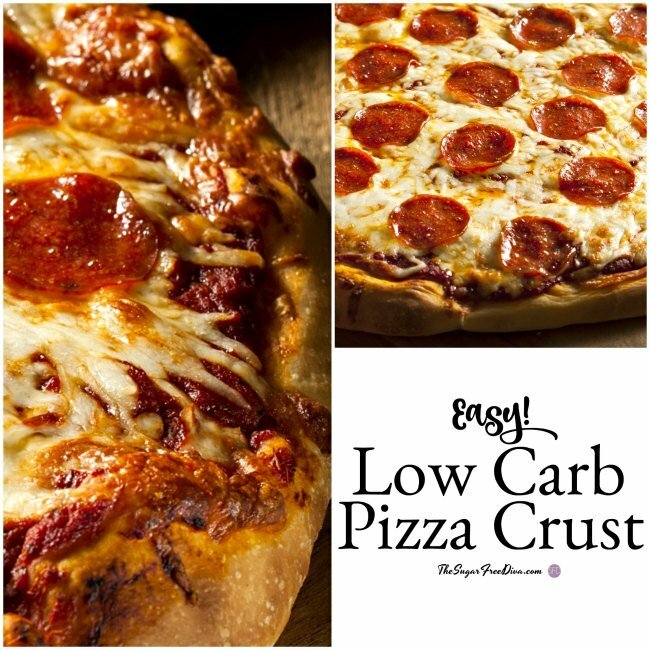 Easy Low Carb Pizza Crust recipe. Pepperoni- 1 cup sliced. Can use thissliced pepperoni, or turkey kind of sliced pepperoni. Also, you can sub in a cooked sausage or other similar meat or even vegetables. Low Carb Pizza Sauce.– 1/2 cup. Shredded (or grated) Cheese- 1 cup. Mozzarella Cheese being possibly the most popular cheese to use in this kind of a recipe. Other popular cheeses include Parmesan nad my favorite Provolone Cheese. 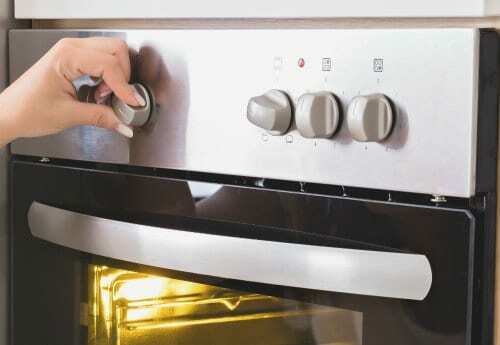 Prepare your choice of crust as described in the recipe that you are using. Do not cook the crust. However, do roll it out on parchment paper. 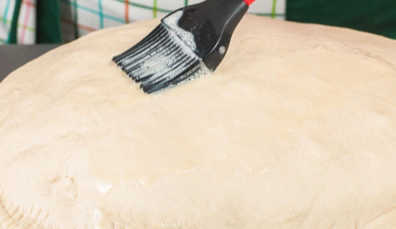 Use parchment paper on top of the dough to prevent sticking. 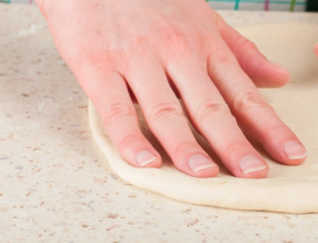 Make four to six large circles from the dough. Keep the circles on the parchment for baking as well. In a large bowl, combine together the sauce, meat and cheese. Then place even amounts of the mixture into each of the circles. Fold the circles over and pinch the sides together. Brush egg over the top of each calzone and then sprinkle an optional seasonings on top. 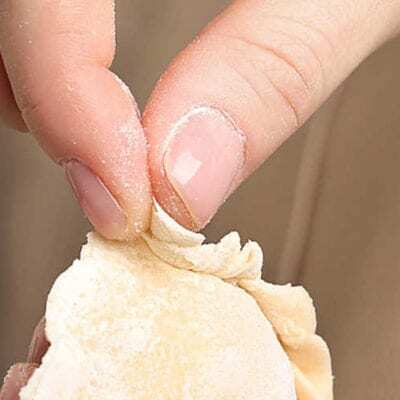 This is optional however, brushing your calzone with egg will give it a shine and will help keep the edges together. Thus, you can elect to simply brush the edges if desired. Nutritional Values Will Depend on Your Chosen Crust. You can use one of these recipes.